Brooklyn-based electro-rock band LCD Soundsystem has made a lot of news recently by reuniting after a nearly five-year break, planning a world tour, playing some of their new music on Saturday Night Live and announcing the September 2017 release of their fourth studio album, American Dream. 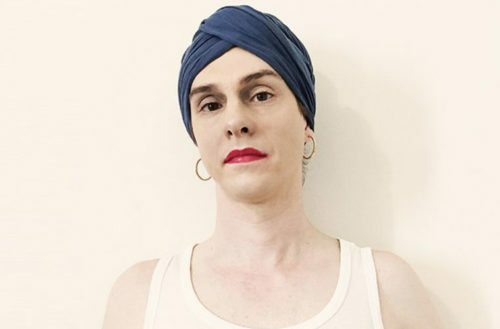 But Gavin Russom, the musician who provides synths and other electronic sounds for the electro-dance group, has recently made news of her own by coming out as a transgender woman. In an interview with Pitchfork, Russom said that she spent time over the last year growing more comfortable outwardly expressing herself as female and using feminine pronouns. Working with New York City’s large community of trans women, she said she committed to self-care and plans on continuing to use her first name, possibly because it has clout in the electronic music community. She also said that upon coming out, she experienced a lot of internalized cultural trans-misogyny that “made it really scary to talk to people and walk through a lot of self-doubt.” Even though she encountered supportive people, she surprisingly found it difficult to do her best work in the male-dominated field of electronic music. These difficulties led her to self-destructive behaviors, including substance abuse and relationship issues, both of which she says she has since worked towards resolving. 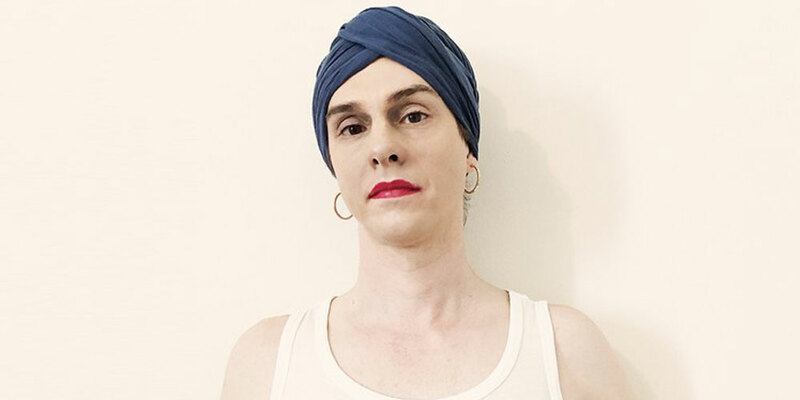 On July 13, 2017, Russom will DJ publicly as a trans woman for the first time in her life. Her set will occur at the Femme’s Room, a monthly party at the Berlin Nightclub in Chicago that celebrates femme and queer culture. Interestingly, Russom isn’t the only trans female electronic music pioneer. Wendy Carlos, the “trans godmother of electronic music,” worked on the soundtracks for the films A Clockwork Orange, Tron and The Shining but felt conflicted about her trans identity, sometimes performing in public as a man before coming out as trans in 1979 and disliking the amount of public attention paid to her gender identity.